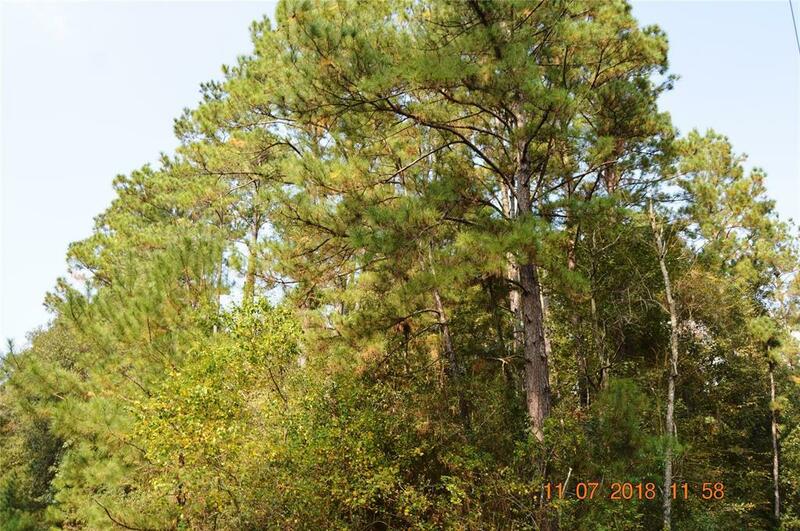 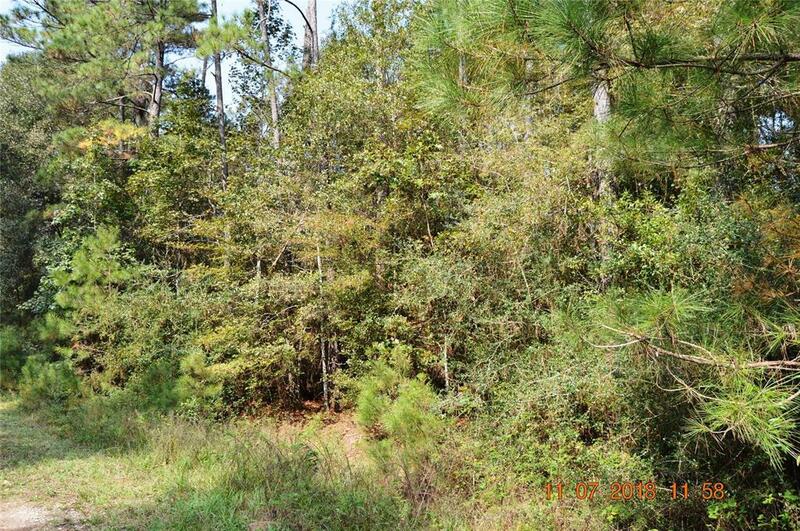 This 15 acre tract is wooded, features public water and light deed restrictions. 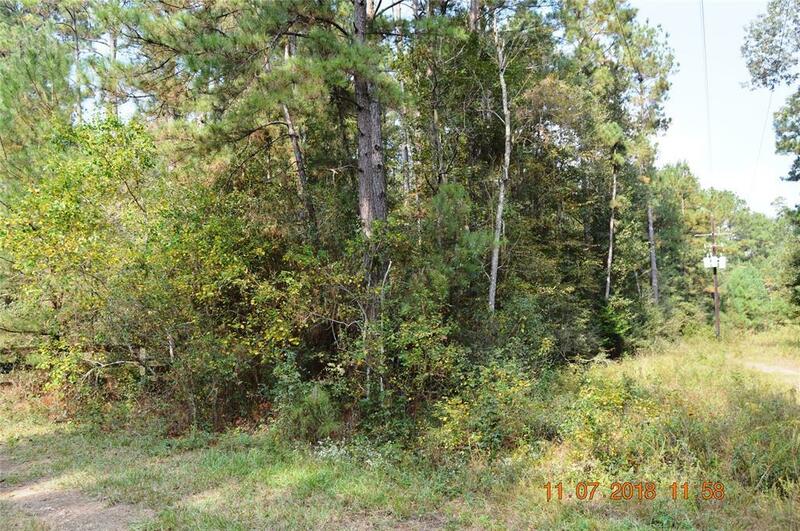 This would be the perfect place for your mini ranch, horse farm, the possibilities are endless. 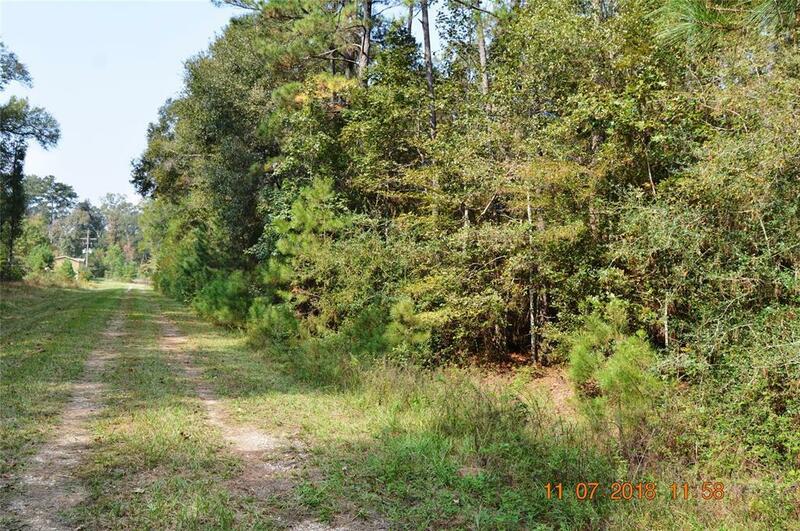 Being just minutes from town, this tract provides a rural and secluded setting, while still being close to amenities such as shops and the HWY 105 bypass with access to HWY 59 great for the work commute.